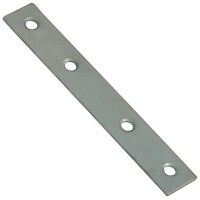 Forge Mending Plates Zinc Plated Features Forge Steel Mending Plates for joining two piec.. 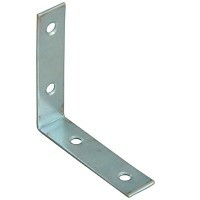 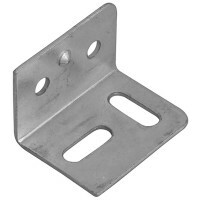 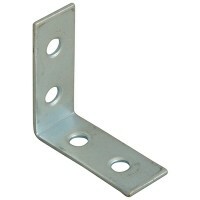 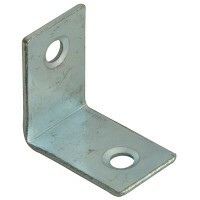 Forge Steel Corner Braces for joining two pieces of wood at right angles and for supporting c.. 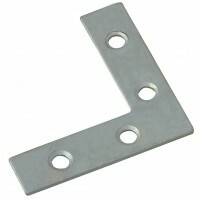 Forge Corner Plates with Zinc Plated Finish Features Forge Steel Corner Plates for joinin.. 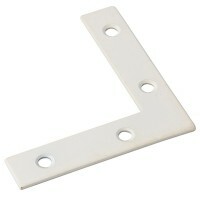 Forge Corner Plates with White Finish Features Forge Steel Corner Plates for joining and .. 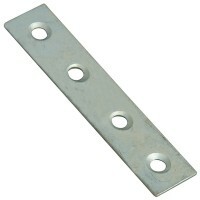 Forge Stretcher Plates with Zinc Plated Finish Features Forge Steel Stretcher Plates for .. 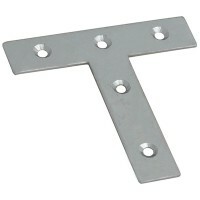 Forge Tee Plates with Zinc Plated Finish Forge Steel Tee Plates for joining applications ..